The Cell Pack Solutions CPS965 is an Automatic Door battery pack. Made up of 16 x 1AA700 cells with a flying lead in a 2×8 SBP format. 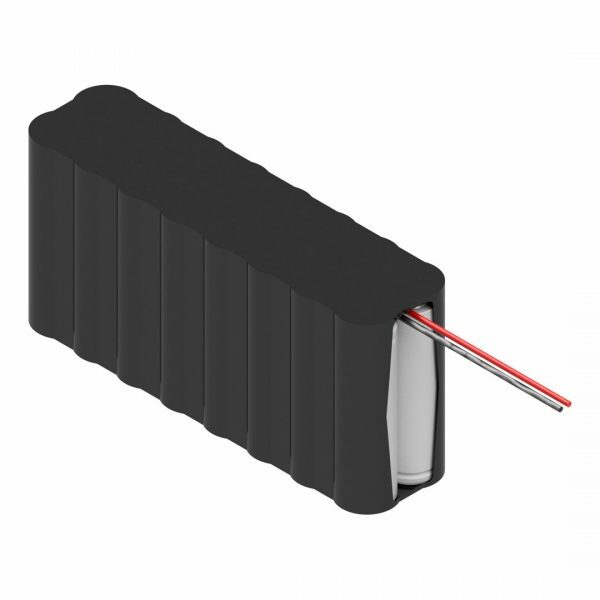 This battery pack is 19.2V and has a capacity of 700mAh.